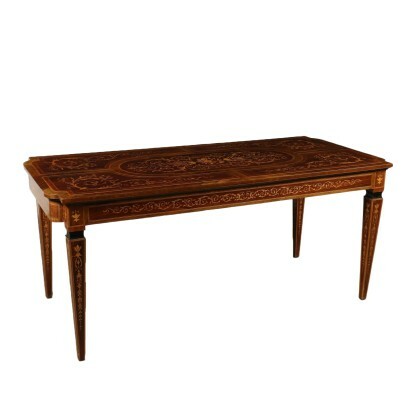 Consoles, desks, entertainment centers, desks, tables: in this section all the table Antique, available in our catalog. 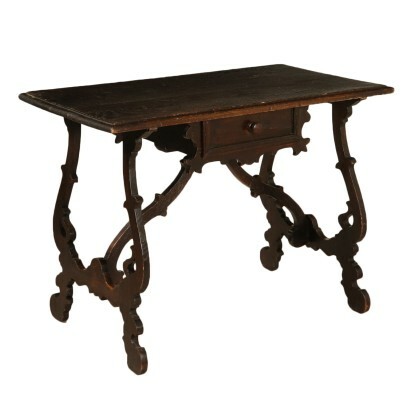 Desk with serpentine legs and four drawers under the surface. Shaped top with leather insert. Marqueterie veneer, gilded bronze friezes and top covered with crystal. Manufactured in Italy, first half of the 20th century. 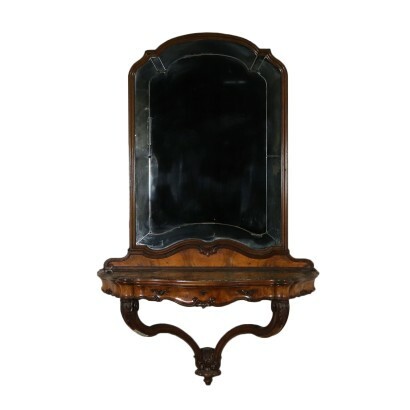 Assembled at the end of the Nineteenth century, with antique wood. 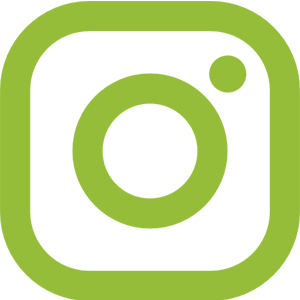 Supported by volutes connected by arrows, has a drawer on the band. Floor encased in crystal. 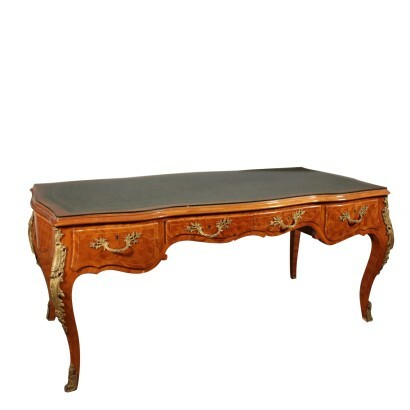 Drop-shaped console table with a drawer and embossed marble top. Shaped mirror. Manufactured in Italy, first half of the 20th century. 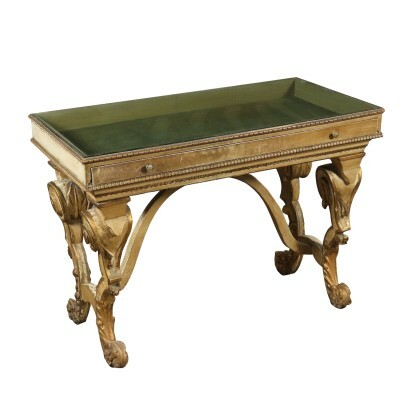 Table with serpentine legs, completely lacquered with gilded ornaments. Crystal on the top. Manufactured in Italy, first half of the 20th century. 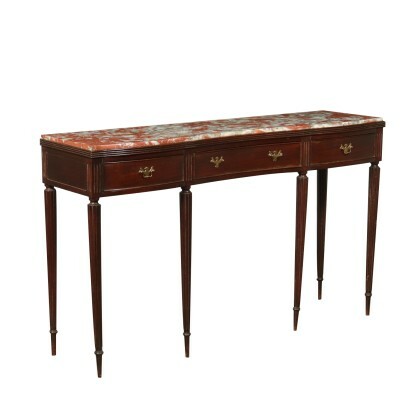 Serpentine mahogany console table, three drawers and marble top. Manufactured in Italy, first half of the 20th century. 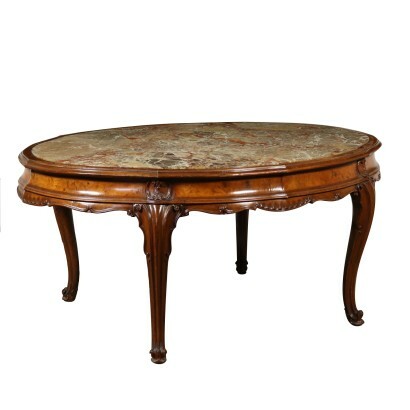 Elliptical extending table with serpentine carved legs. 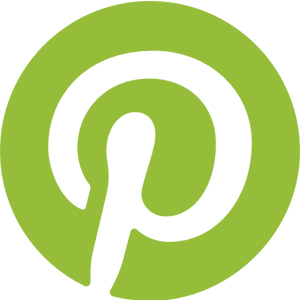 The lateral bands can be pulled out to hold the extensions and are supported by turned legs. 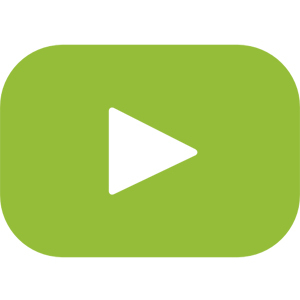 Four extensions, two of which are shaped. Manufactured in Italy, first half of the 20th century. 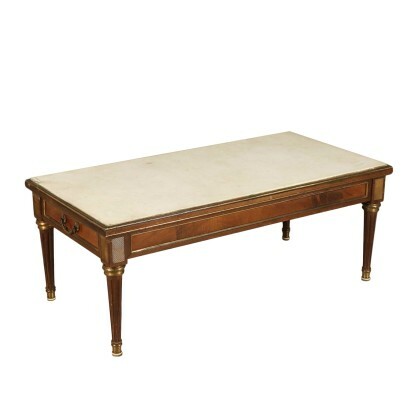 Elegant coffee table with blunt pyramidal legs culminating with brass ferrules, linked with shaped stretcher. Top with flower boxwood inlays. Embellished with brass and mother-of-pearl inserts. Manufactured in Italy, early 20th century. 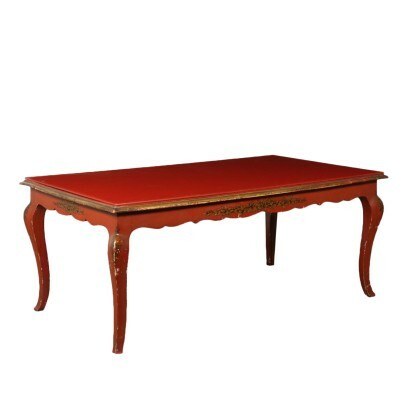 Table with cabled pyramidal legs. Top with pull-out extensions. Embellished with threads and inlay made of different species in the middle. Manufactured in Italy, mid 20th century. 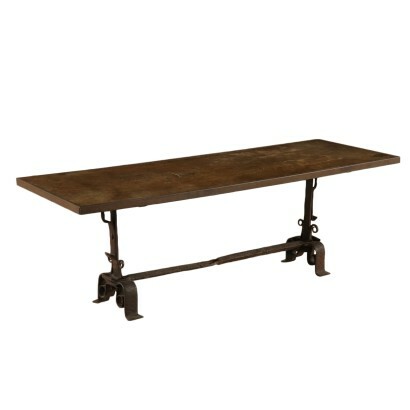 Table with turned legs linked with crossbeams. Top with frame underneath. Manufactured in Italy, first half of the 20th century. 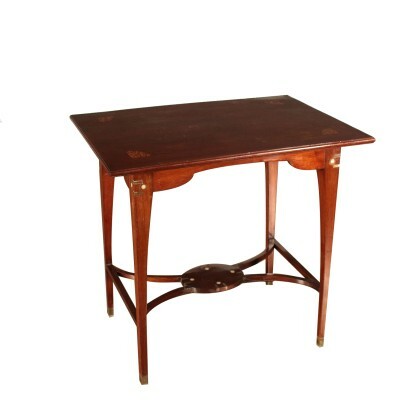 A revival desk with pyramidal legs. Two shaped drawers on the short sides. Shaped top with inlaid reserves. Richly inlaid on the whole surface. Manufactured in Italy, mid 20th century. 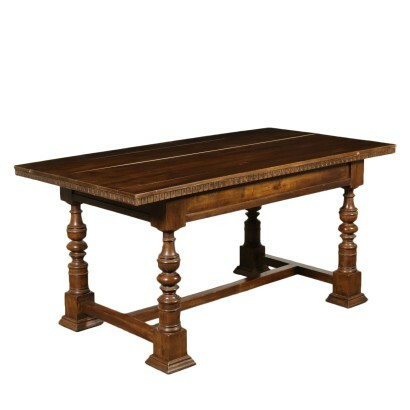 A large living room table with turned legs linked with stretchers. Shaped top. Manufactured in Italy, mid 20th century. 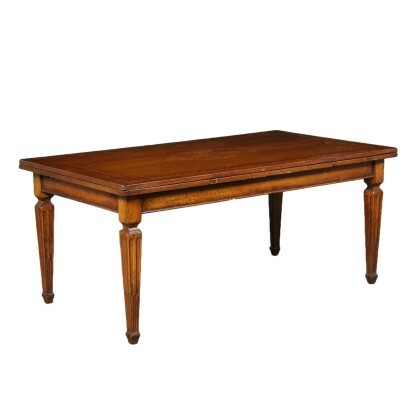 A large solid walnut table. Turned legs with square basement linked with stretchers. 4,5 cm thick top. Manufactured in Italy, late 17th century - early 18th century. A coffee table with a pair of drawers on the band. Marble top. Brass frames and friezes. Manufactured in Italy, early 20th century. 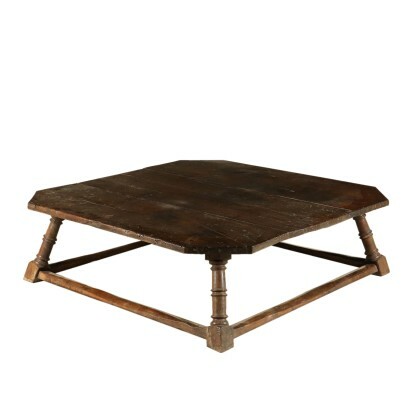 A coffee table partly assembled with antique material. Legs composed of antique andirons. Beech top with iron outline. Manufactured in Italy, 20th century. 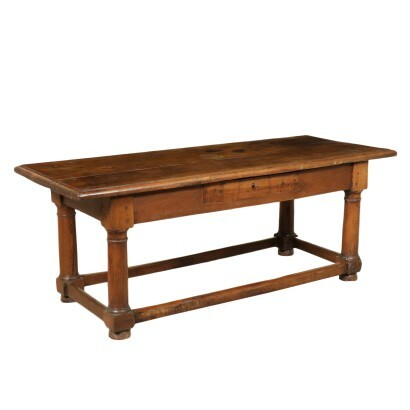 A small refectory table/desk with lyre legs. A drawer under the top. Manufactured in Italy, late 19th century - early 20th century. 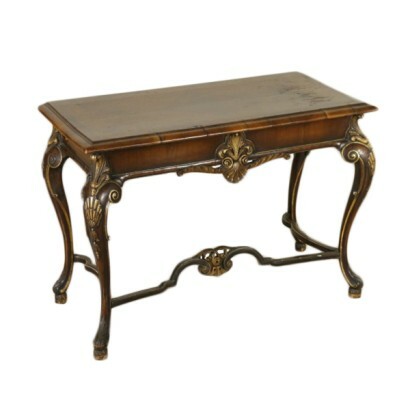 An elegant desk with serpentine legs. Three drawers, shaped sides and front. The shaped top shows a wide quadripartite veneering. Brazilian rosewood thread. Manufactured in Italy, second half of the 20th century. 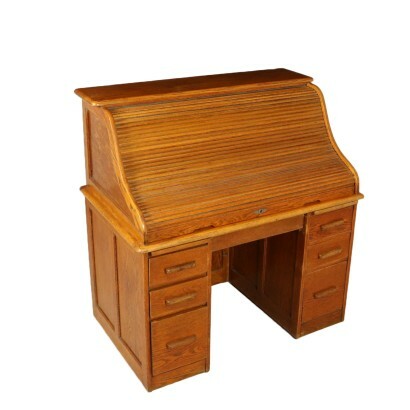 A roll top desk on castors. Five drawers and two small drawers under the top. Large shaped roll shutter. A pair of small drawers inside and many open compartments. Manufactured in Italy, first half of the 20th century. A tester for canopy bed converted in a flower pot in a following age. 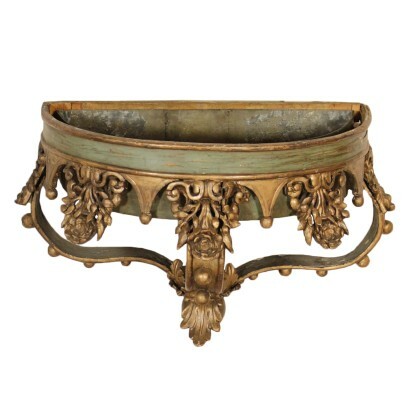 Richly carved with volutes, turnings and leaves. Zinc tub inside. Manufactured in Italy, late 17th century - early 18th century. 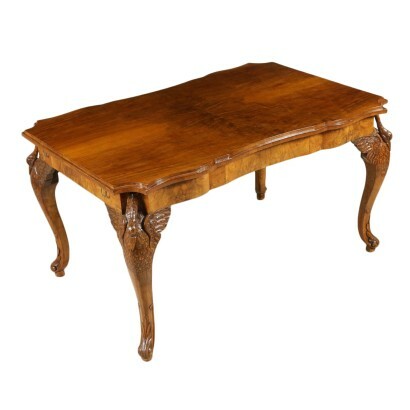 A table, finely carved legs shaped like a winged swan. Walnut burr veneered band, shaped top. Manufactured in Italy, first half of the 20th century. A refined console table, serpentine legs linked by a cross. Finely carved with volutes and other gilded carvings. 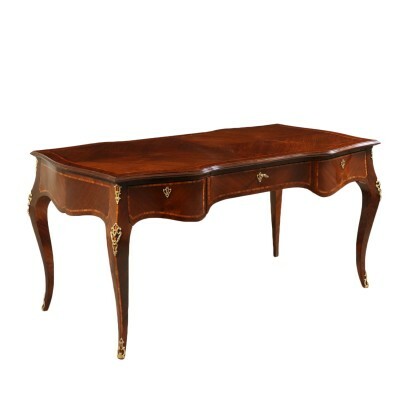 Top with walnut frame, quadripartite brier and a brier reserve in the middle. On the back, a label: Copplestone Unsworth & Co. Removal and Warehousing Depositories Liverpool. Manufactured in England, mid 19th century.